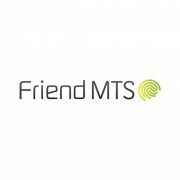 Birmingham, UK – 9thAugust 2018 – Friend MTS, a content and revenue protection specialist, today announced interoperability with its Distribution iD watermarking and Amazon Web Services (AWS) Elemental MediaConvert to provide an added layer of security against streaming piracy for on-demand video. Friend MTS works closely with many of the world’s largest media and entertainment companies to secure their content against streaming piracy. Its services protectpremium sports and entertainment, including live channels, Pay-per-view (PPV) events, and on-demand assets. The company’s Emmy Award winning service portfolioincludes automated, global channel monitoring using fingerprint-based content recognition, and this integrates with both distributor-level watermarking and client-side, subscriber-level watermarking. 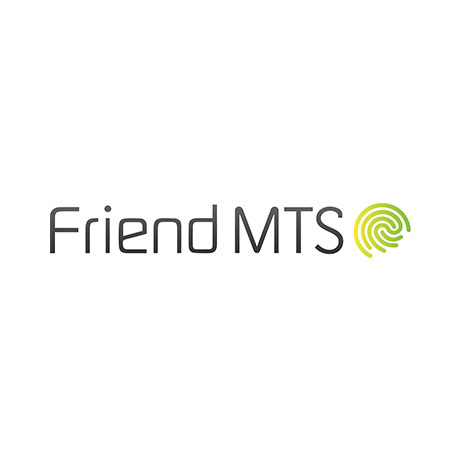 Friend MTS’ watermarking services are invisible, robust, and fully scalable. The security services can connect directly with subscriber management systems to stop streaming piracy in minutes.